Saint Patrick's Day is just around the corner on March 17. I felt the urge to share some green items, from nail polish to a ball gown. Seriously, I know a green ball gown is not on most people's radar for St. Patrick's Day but this Oscar de la Renta is too beautiful not to share! 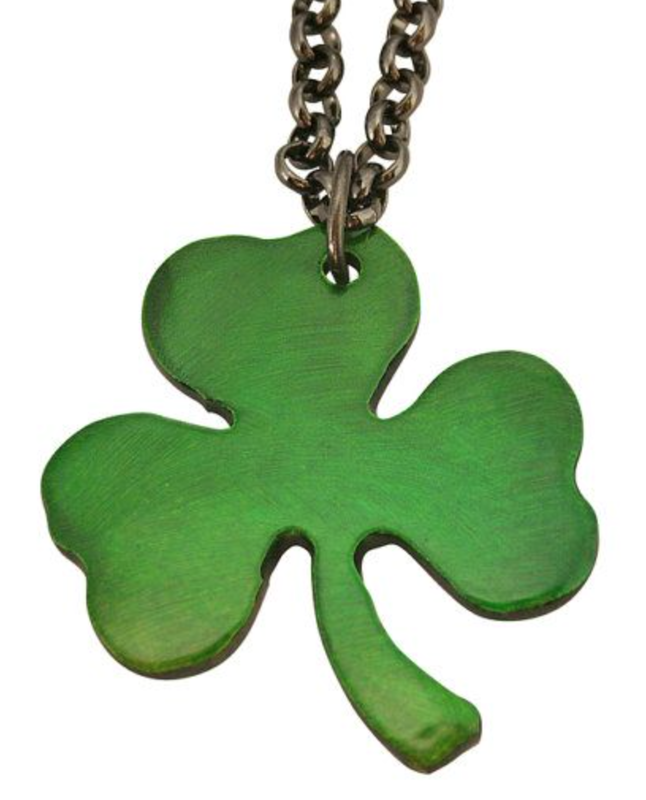 I also found a couple of pretty shamrock necklaces on Etsy. Get your green and be ready to celebrate this fun Irish Holiday.